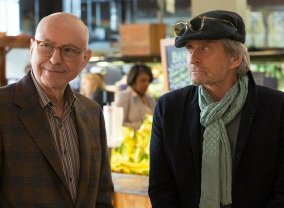 The Kominsky Method centers on Sandy Kominsky, an actor who years ago had a brief fling with success and is now a revered Hollywood acting coach. 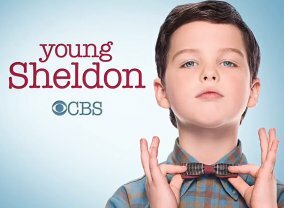 The Big Bang Theory spin-off about awkward childhood of Sheldon Cooper at the age of 9 in Galvelston, Texas. 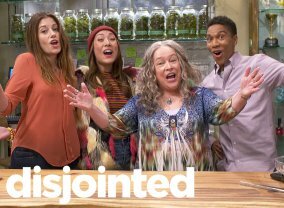 Netflix has made a 20-episode straight-to-series order for Disjointed, acquiring the pot-themed workplace comedy starring Kathy Bates from Warner Bros TV. 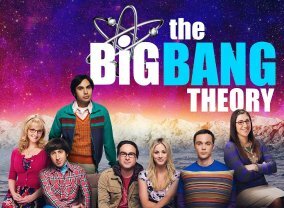 CBS mainstay Chuck Lorre and former Daily Show head writer David Javerbaum are writing and executive producing the multi-camera series in which the American Horror Story veteran plays a lifelong advocate for legalization who's finally living her dream as the owner of an L.A.-area cannabis dispensary.It's described as The Big Bang Theory, if the guys were not geniuses but selling weed. 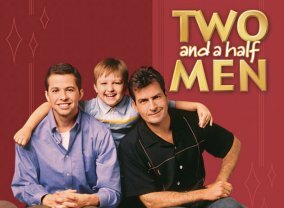 In the series, Oscar and Emmy winner Bates' character is joined by three budtenders, her twentysomething son and a deeply troubled security guard. And everyone is more or less constantly high. Charlie (Charlie Sheen) is a well-to-do bachelor with a house at the beach, a Jaguar in the garage and an easy way with women. His casual Malibu lifestyle is interrupted when his tightly wound brother, Alan, who's facing a divorce, and Alan's son, Jake - come to stay with him. Dharma is a yoga instructor/dog trainer raised by hippie parents. Greg, a Harvard-educated U.S. Attorney, is from a long line of blue bloods. 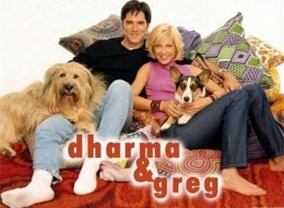 When Dharma and Greg meet, it is love at first sight. By the end of their first date, they are married. Sitcom starring Cybill Shepherd, Christine Baranski, and Alicia Witt wherein a struggling middle-aged actress attempts to make a career in Hollywood, all while surrounded by hard-drinking best friend Maryann, her two ex-husbands, Ira & Jeff, and her two Daughters, headstrong Zoey and agreeable Rachel. Grace Kelly is a recently divorced mother of 3 children who escaped an abusive relationship with her husband, Jimmy, a recovering alcoholic. Grace gets a job working at an oil refinery along side a group of men, who resisted the thought of having a woman working along side them.